Living in the City could be an awesome experience. You get to have all the latest technology available within your reach. Convenience and amenities are provided to you. Not to mention the fact that you get access to the latest of everything. The main reason however, on why a lot of people are moving to the city is the fact that jobs and career opportunities are abundant here. Although there are lots of perks when you live in the city, there are also some drawbacks. Living in the concrete jungle limits your from breathing fresh air due to lack of trees and plants. 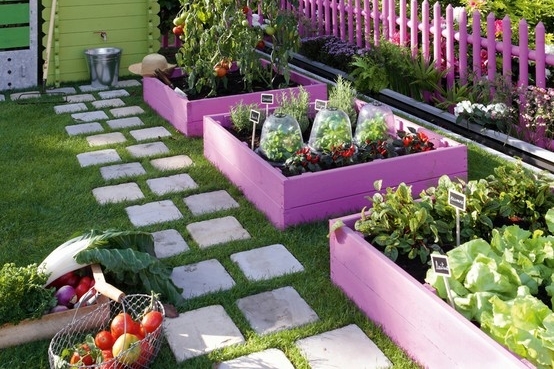 Moreover, you have limited access to fresh and organic food when you live in the city. Those that are sold in supermarkets are quite expensive, especially if they are grown organically. 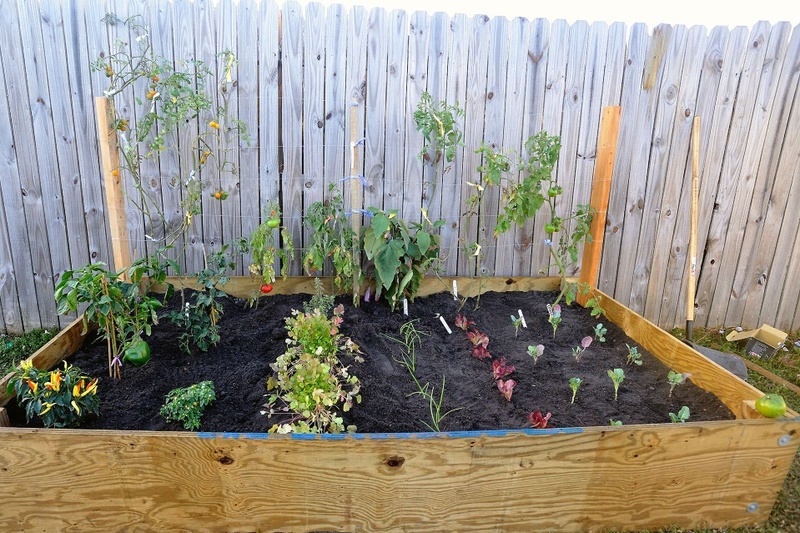 The lack of gardens in the city also causes the inability of the younger generation to learn how to plant their own food. With the limitation to accessing these fresh produce also limits us from getting healthy nutrition into our system. Not all areas in the city are concrete, though, there are some landowners who might have a plot of land that is sitting idly by. There are also some people who have that “green thumb” who would like to do some gardening but do not have access to land to which they can plant. This is what YardYum is trying to solve. YardYum is considered as the “AirBnB of Gardening” this is because just like AirBnB, YardYum connects the stakeholders. In this case, however, the connection is done between landowners and gardeners, whilst for AirBnB it connects homeowners with people looking for a place for short-term stay. YardYum works in two ways, one that benefits the landowner and one that benefits the gardener. To simply put it, landowners can have their land rented by gardeners for a fee or they could ask to be paid a portion of the gardener’s harvest. Gardeners on the other hand can apply to till and plant on the land or the plot of land of the landowner. The Gardener can either pay the landowner the rent of the land or pay by sharing a portion of the harvest. YardYum would benefit both the landowner in terms of earning from his land. Especially if the land is just sitting idly. Landowners who cannot take care of their piece of land can profit from it by renting it out to gardeners. This would not only make money out of it they would also have someone to turn the idle land to a healthy soil. Gardeners, on the other hand, will benefit from YardYum by giving them access to a piece of land to which they can plant. For those fond of growing and eating organic produce, this is the best way to have them especially if you are living in the city. 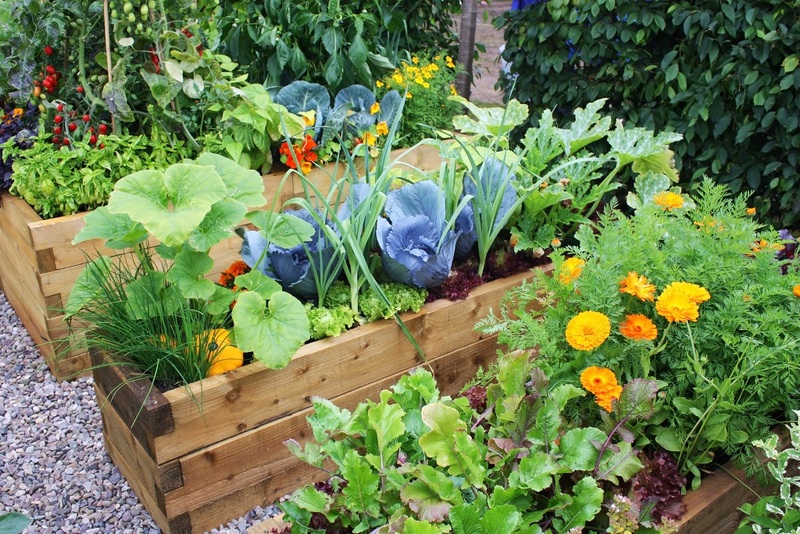 Plots of land really expensive if located in the City, but by renting out a piece of land which you can use for planting, you not only save money, you also are able to enjoy gardening and eating your produce. YardYum understands that it is not easy to let a stranger into your land. This is why YardYum is implementing a strict vetting process. This way, landowners can choose who they are going to let into their land. This is why Gardeners have to provide truthful information in their data submitted to YardYum. Do not worry because YardYum values in protecting your data privacy as much as they value protecting the interest of the landowners.